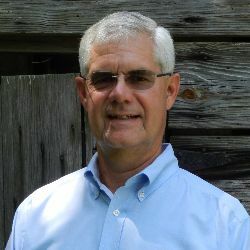 Bill Breiner is the founder and co-owner of LandMart.com. 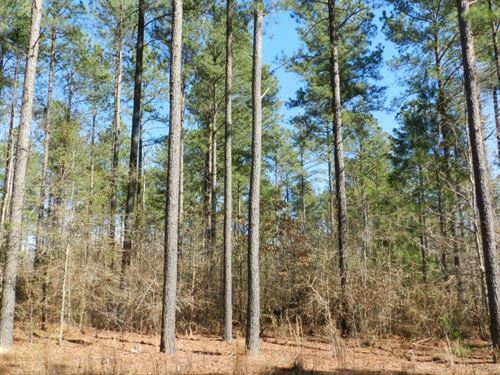 Bill has worked in the land and timber industry in the Mid-State since graduating from the University of Georgia, School of Forest Resources in 1979. 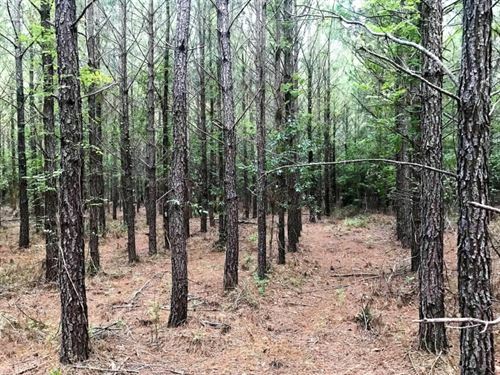 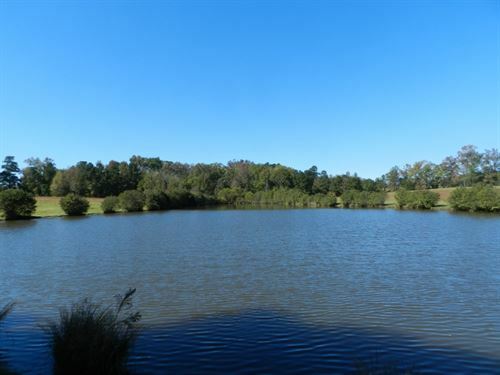 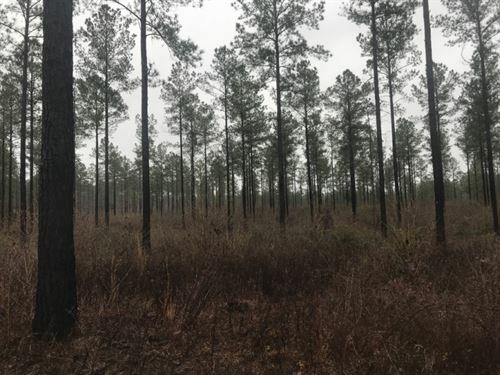 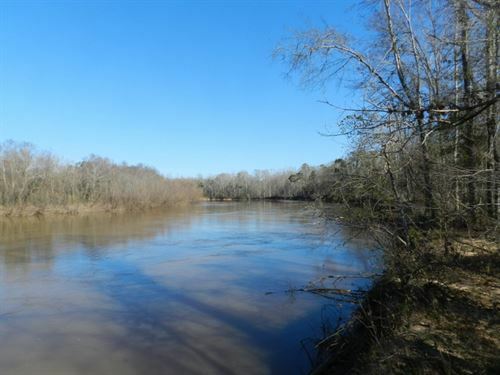 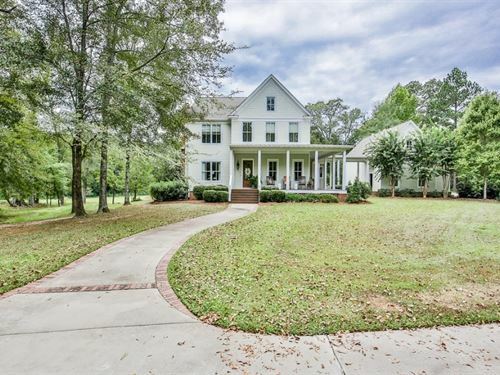 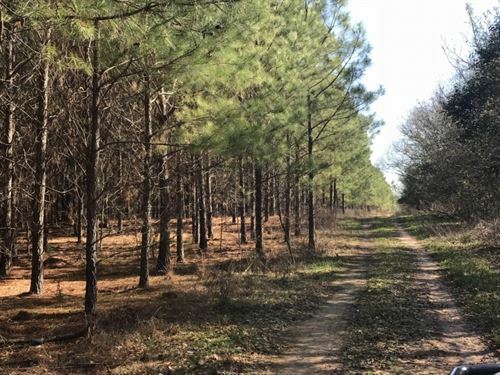 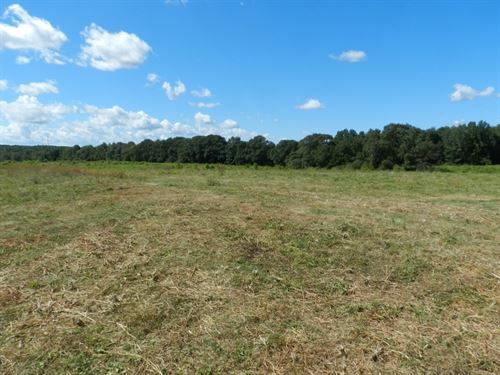 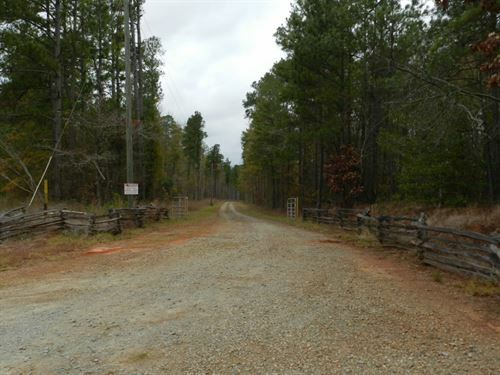 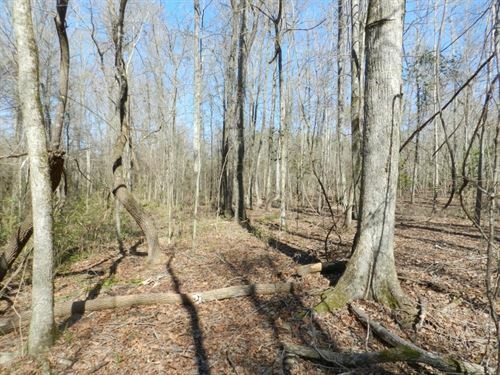 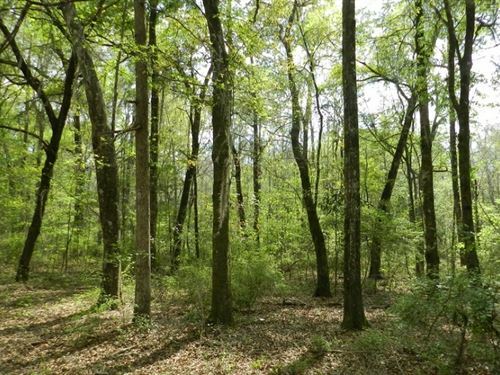 As a licensed forester and real estate agent in Georgia, Bill is very knowledgeable of the land and timber markets in Georgia and is highly qualified to advise you with your land acquisition or disposition needs. 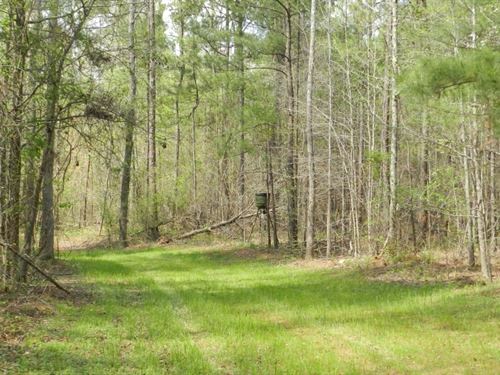 He is also an avid outdoorsman and timberland manager and enjoys managing the family tree farm for wildlife and timber. 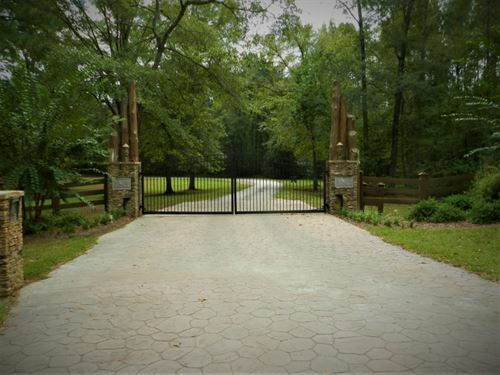 At LandMart.com our goal is to offer quality land investment opportunities and to represent our clients and customers in a courteous and professional manner. 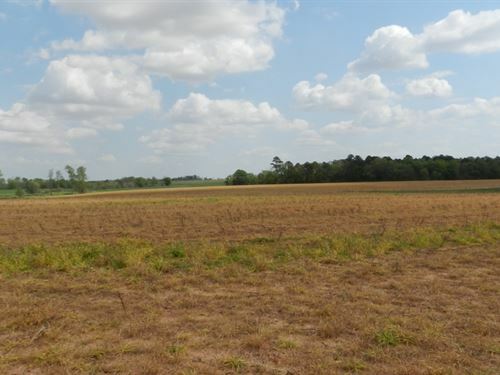 Please call me today to discuss your land investment or land sale needs.